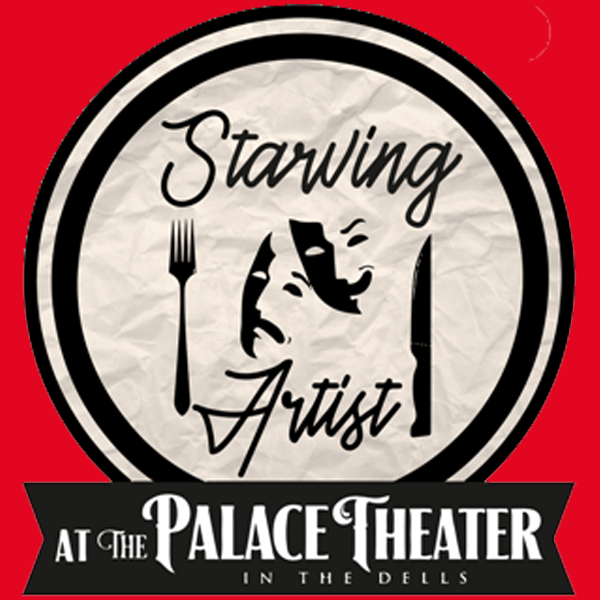 The Palace Theater presents the best Queen cover band in Denmark and one of Europe’s fastest-growing shows. 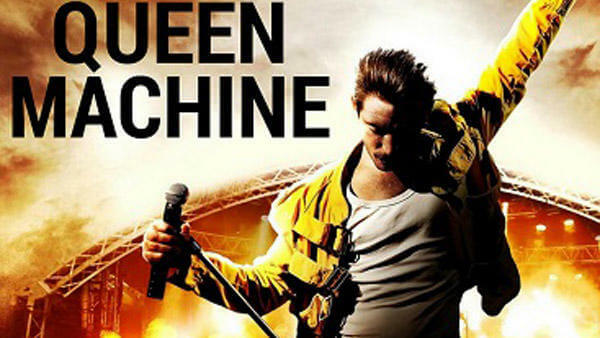 Queen Machine is a spectacular live-performance that will deliver a magical experience for all Queen fans! From “We are the Champions”, “We Will Rock You,” “Somebody to Love” and “Bohemian Rhapsody,” to countless other hits, all are presented with respect, attention to detail and with a focus on Queen’s magnificent showmanship. The charismatic and extremely talented front-man, Bjarke Baisner embodies Freddie Mercury with every note and the rest of the band catapults the music to life. If you are a music lover, then we ask you this: “Why do so few bands play the great music of Queen?” The answer is simple: The greatness of Freddie Mercury and Queen is nearly impossible to replicate. Whether through electrifying guitar solos, addictive riffs, or legendary lyrics, the music of Queen has mesmerized audiences for decades. However, Queen fans have waited too long for a band able to match the talent and entertainment of a live Queen show. UNTIL NOW! Queen Machine provides the closest experience to a real Queen show since the passing of Freddie Mercury. 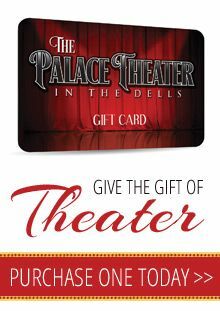 If you’re ready to get rocked, look out… Queen Machine will rock the Palace Theater and The Dells!